Safety features include 10 standard air bags, anti-lock brakes, full-function traction control, electronic brake force distribution, brake assist and OnStar with Automatic Crash Response. An additional safety feature available on 1SG and 1SL models is rear parking assist. Available Buick IntelliLink uses Bluetooth or USB to connect the driver’s smart phone to a seven-inch LED high-resolution, full-color touch screen display radio that enables streaming stereo audio from the phone through services like PANDORA® Internet Radio and Stitcher SmartRadio® or any Bluetooth media device. 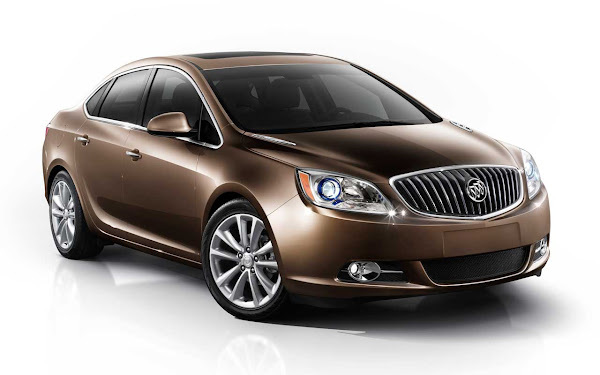 Buick Verano delivers key luxury features and characteristics found in the Buick LaCrosse, in an efficiently packaged, right-sized vehicle for the compact luxury market. It is the brand’s third all-new model in the past two years and the first in the compact luxury segment. Verano is the latest model in a Buick product renaissance that began with the Enclave and continued with the LaCrosse and Regal. Like them, Verano is distinguished by luxury and technology, including 10 standard air bags, an available heated steering wheel and a Buick IntelliLink radio system with Bose Premium Audio and OnStar-powered connectivity that enables seamless communication between the Verano and the driver’s smartphone. 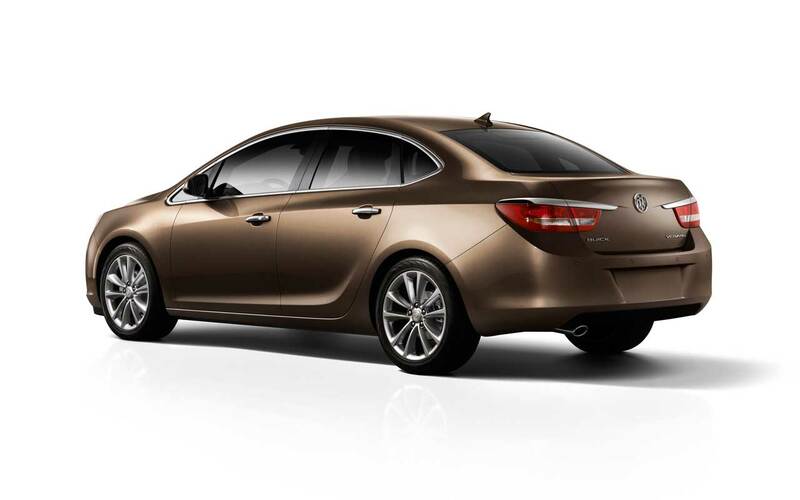 The all-new Buick IntelliLink system uses Bluetooth or USB to connect the driver’s smartphone to a seven-inch , LED high-resolution, full-color touch screen display radio. IntelliLink expands on Buick’s current Bluetooth and USB capabilities to allow smartphone control via voice activation and steering wheel-mounted controls. It also enables streaming stereo audio from the phone through services like PANDORA® Internet radio and Stitcher SmartRadio®. Most importantly, Buick IntelliLink enables seamless integration of stowed portable devices with each vehicle’s infotainment system, allowing drivers to keep their hands on the wheel and eyes on the road. Verano is designed to be the quietest compact sedan on the road, while delivering a responsive driving experience. An Ecotec 2.4L direct injected with six-speed automatic powertrain combination is standard and delivers 180 horsepower (136 kW), enabling 0-60 mph performance of 8.6 seconds and an estimated 31 mpg on the highway. A 2.0L turbo engine will be offered in the future.